We get it: the bucket list is long and time is short. 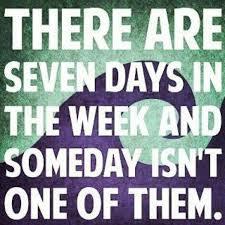 When you find that the time is passing and you are not checking things off, remind yourself that there are seven days in a week and “some day” isn’t one of them! Think about what it’s going to take to get you to commit to some of those experiences you’re dying to have, and work towards them – one.at.a.time. Designate the funds, take the time off… and go! If you’re seeking efficiency, cruises are a fantastic way to check several bucket list experiences off your list because you visit different interesting ports and have a wide array of shore excursions to choose from. Zip-line in the Amazon rain forest, horse back riding in Tierra del Fuego, tour ancient cities, cook with a gourmet chef, helicopter landing on a glacier. The list goes on, and there is a real beauty to seeing the world and unpacking just once. BONUS: Be entered for a chance to win a $1,000 shipboard credit! If you are looking for a beautiful itinerary without a lot of extra travel this summer, may we suggest this “Alaska Passages” journey on July 24, 2015 that goes roundtrip Seattle. Dog sledding, glacier landings, and train rides are just a couple of really cool excursions to be had from an Alaska cruise. Whatever you do, don’t be the victim of complacency. Travel can make your spirit soar and heighten your senses. Travel is one of the very best ways to live life to the fullest, so we encourage you to get out there say “when is now!” Push that comfort zone, expand those horizons. You won’t regret it! 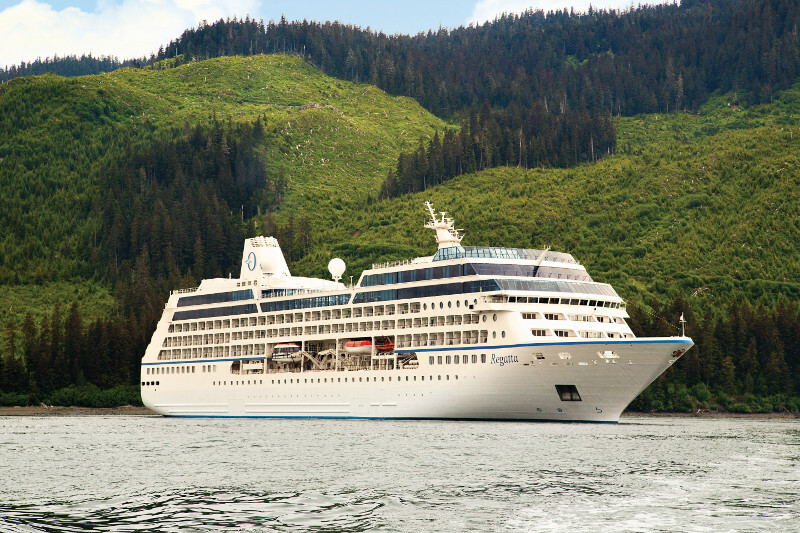 This entry was posted on May 8, 2015 by townandcountrytravel in Perspectives and tagged alaska cruise, bucket list, oceania cruises, special offer, upscale cruise, upscale travel.